With A Yacht Charter Group you always choose best! Sail with us! What to Choose - Bareboat, Crewed or Skippered Yacht? 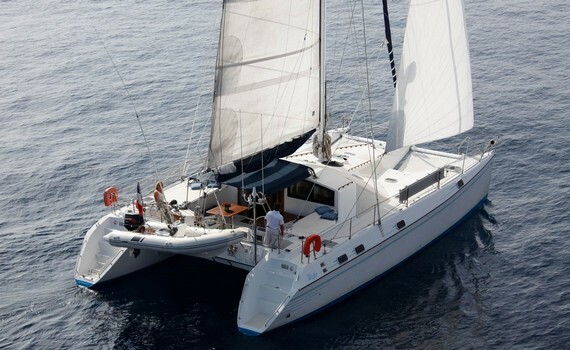 There are three types of charters: bareboat, skippered and crewed. You are allowed to choose a bareboat charter if you have a skipper licence and have all the necessary documents with you to prove that. If you decide on a bareboat charter, you will need to provide a security deposit before chartering a boat. If you do not have the licence, your choice will be a skippered yacht charter where the skipper will steer the boat, propose the route and keep you safe. If you choose the crewed charter, the crew will navigate, sail and prepare the beverages and meals, offering you full comfort. You can decide on the itinerary and the crew will take you wherever you want and provide you with three meals a day. 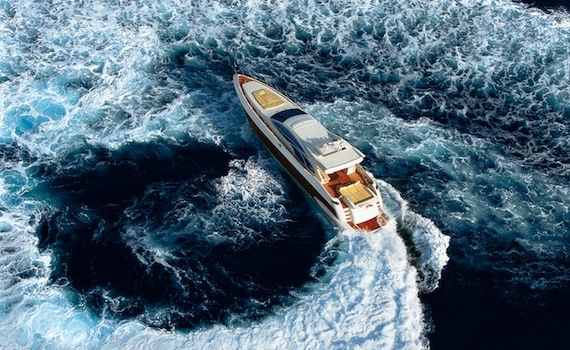 How Important is a Charter Yacht's Age? The age of a charter yacht is one of the factors you should seriously consider when choosing a yacht for charter. The yachts manufactured in the past six years are usually considered new for chartering, while the charter yachts between six and ten years of age should only be chartered through reliable charter companies, if well maintained and taken care of. Whether you will get a well maintained yacht depends upon the reputation and quality of your charter company. Do some investigation prior to chartering, through the Internet Forums or asking friends or acquaintances who have had the experience with the charter company you plan to charter with and beware the companies with many negative reviews. A popular model for her great balance, sleek styling and speed - every sailor will envy you. Easy to maneuver - light in weight. 6- cabin gulet for 12-13 persons. Her captain and crew are very professional, making everybody feel like a VIP guest. 3-cabin motor cruiser ideal for sailing the open sea, as well as discovering the secrets of all the islets, bays and coves. Charter your yacht in one of the amazing Mediterranean destinations! To find out more about them, visit our specialized pages. 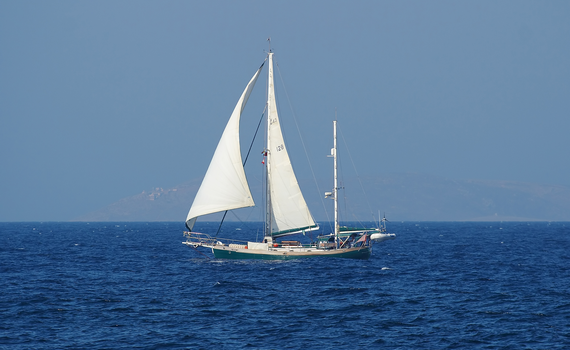 Sailing Croatia Boats provides details on Croatian yacht charters and on Cruise Greece Yachts you can get a glimpse of what a Greek cruise looks like. 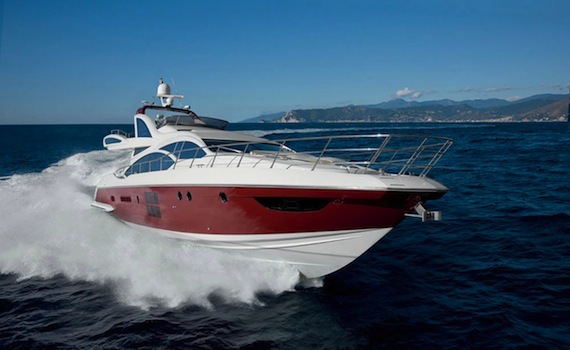 Visit Cruise Italy Yachts for advice on chartering a yacht in this wonderful country. The choice is all yours!